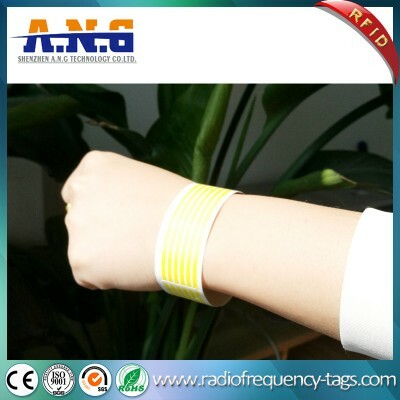 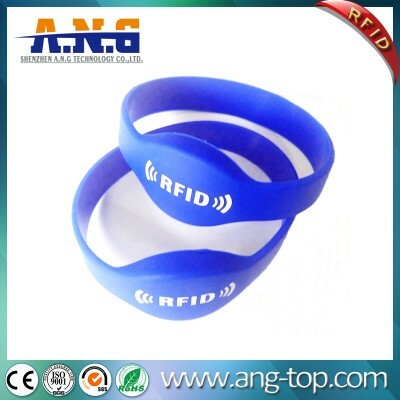 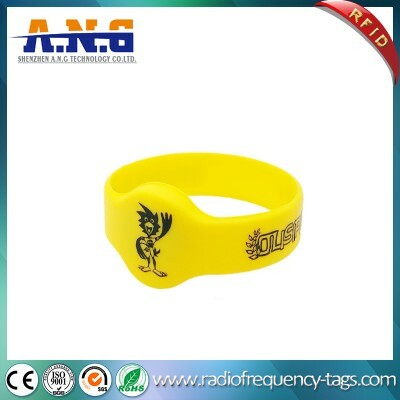 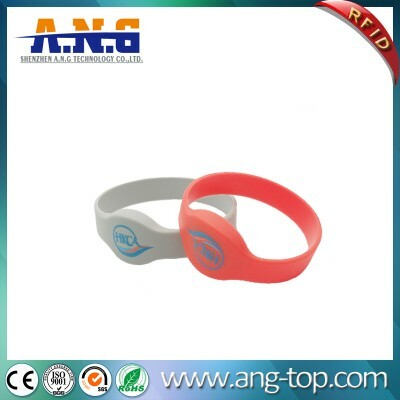 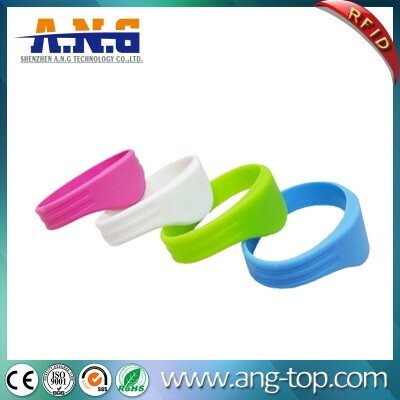 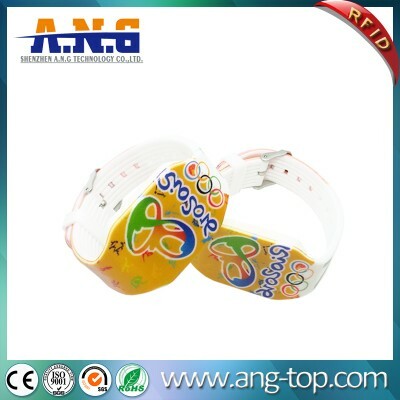 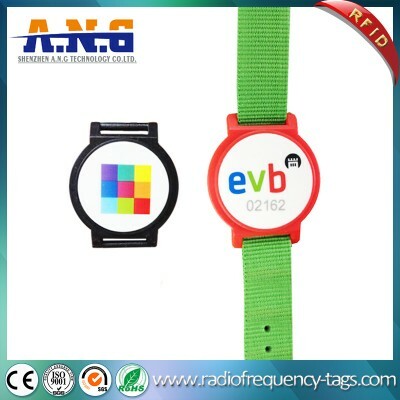 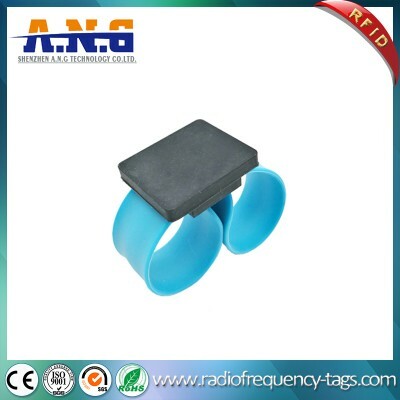 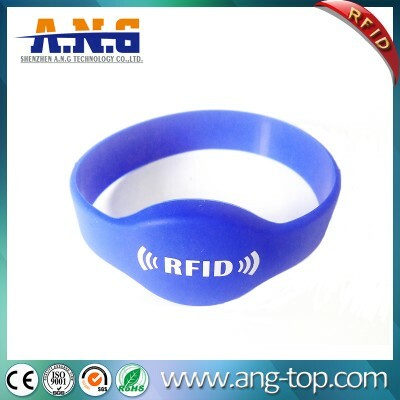 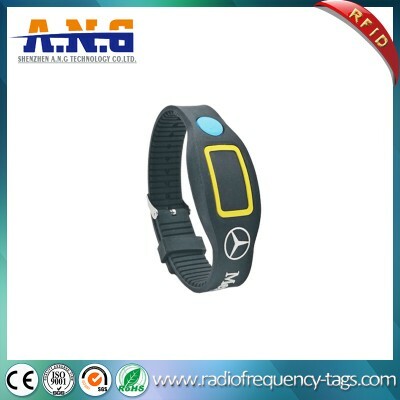 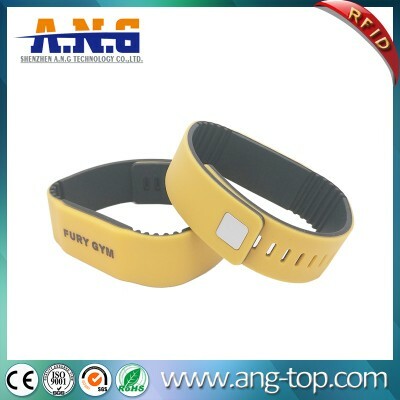 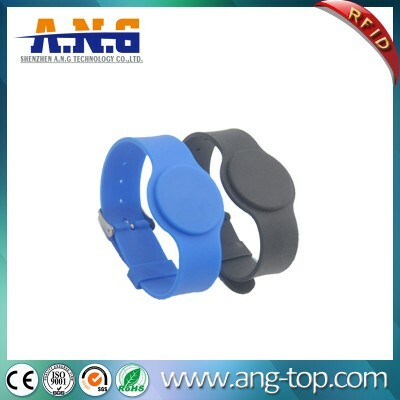 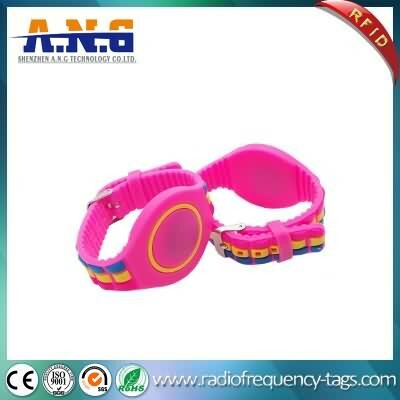 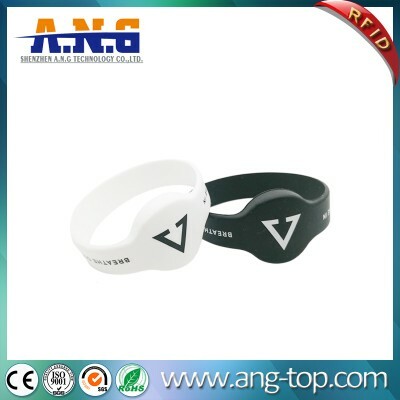 Wristband is a portable transponder used widely for access control in swimming pools, aqua parks, health and fitness centres or amusement parks. 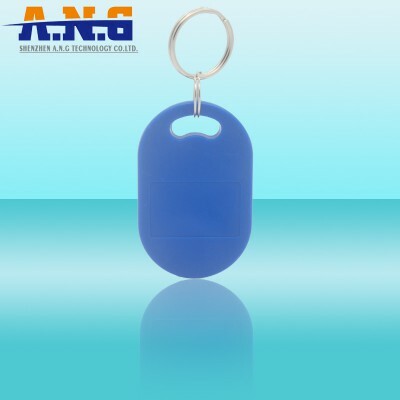 It provides outstanding performance and durability in harsh environmental conditions. 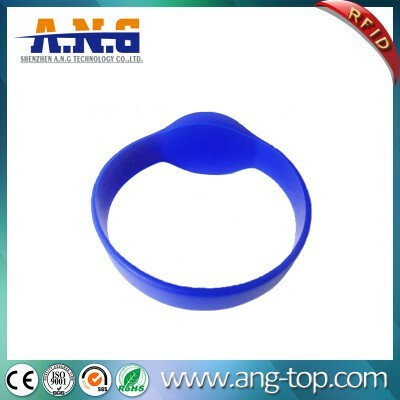 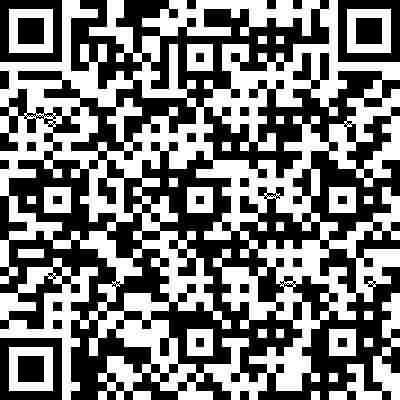 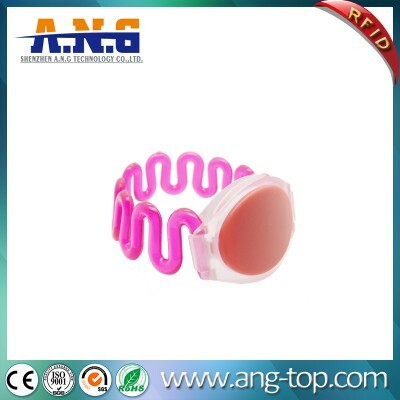 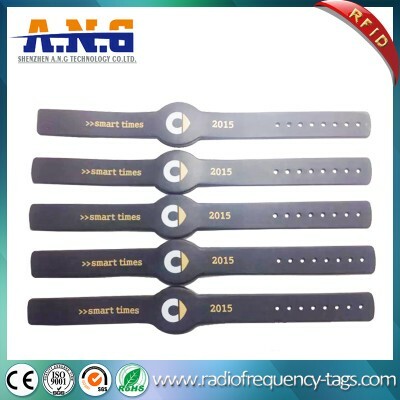 All our wristbands undergo various stringent quality tests throughout the production process.